**Update June 24** – Apologies if you came here and didn’t see this post. There was an issue with the theme/category option which didn’t allow the post to be seen. I could see it on my iPhone WordPress app, so it was driving me nuts! AND, I got word that some were having trouble downloading it from Box. I switched it over to Dropbox, so try again if Box didn’t work. 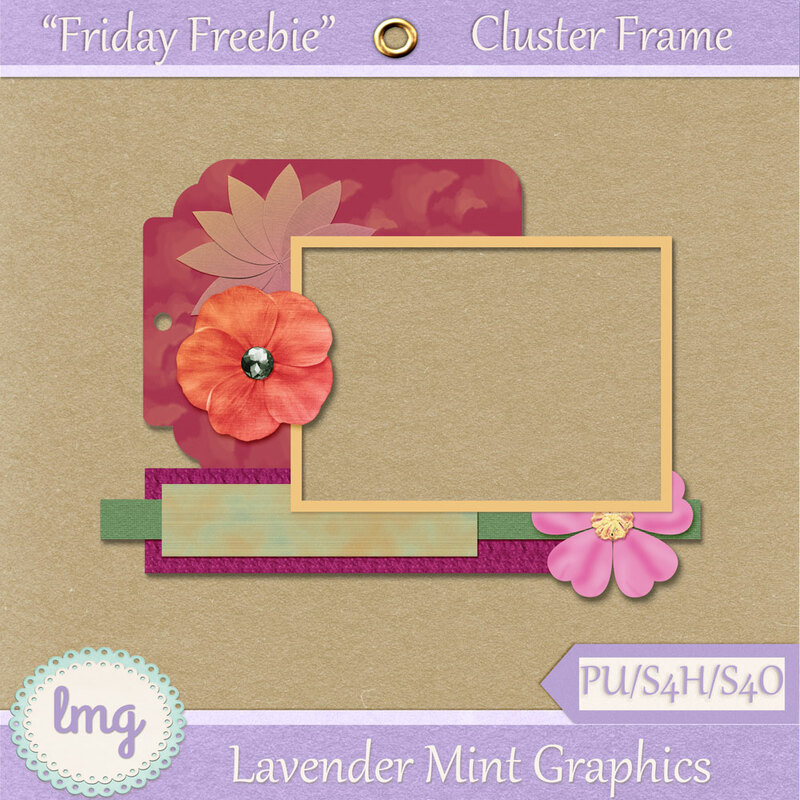 Well, here it is another Friday and another freebie for you. In case you’re dying to know, I DID have a good few days away from the computer last week. It’s nice to unplug – as best we can nowadays – from technology and enjoy a few days away admiring God’s gorgeous splendor that is nature. Before getting to the freebie, first things first. Honestly is the best policy, right? Right. I think the Friday Freebie will have to be extended to semi-monthly, or I might just tie it into the Facebook Monthly Freebie. Until I can justify putting together a CT (creative team), I find I’m spreading myself thin on creating things for you here on my blog here as well as products to put into my stores. So, I’ll break my arm patting myself on the back for doing three freebies in a row LOL, but will keep “Friday Freebies” on the back burner for now. Oh, and I signed up for a mentoring class over at Scraps-n-Pieces which starts in July and at the end of it, I should have a pretty nice kit put together. Bigger than what I usually offer here. We’ll see! But that’s going to take some of my time up, too. So, for this week I decided to do a cluster. I’m on the CT for Jess at Northern Whimsy Design, and did a cluster for her – my first time doing that as opposed to a quick page. Not being a scrapper, I think clusters can be used to coordinate with a paper or papers from another kit. I hope the cluster works for you. I always try them out by adding a picture to see how it looks and if I’m satisfied with it before putting it here. Those shadows in the frame can sometimes cause hair-pulling moments, let me tell you and I need every hair on my head! This cluster is pre-shadowed so that all you need to do is add your photo on its own layer, drag it underneath the cluster and adjust the photo. If you want to add a paper, just add it as a new layer, move it to the bottom of the stack, merge it all and viola, done! I hope you like it!